Highlighting life's simple pleasures, it is a residential development that embraces the community in its natural landscape. It seeks to provide a lifestyle allowing families to immerse in the outdoors and at the same time enjoy the urban conveniences provided by its ideal environment in the South. Gross Land Area	: 72 has. to the natural terrain of the land. recycling. 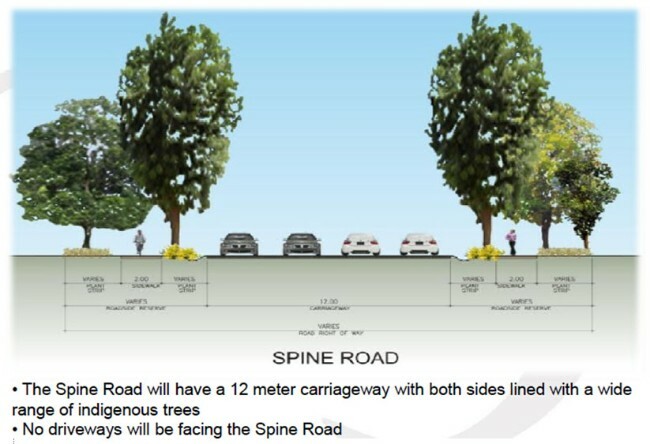 Further, natural bio‐swales and rain water gardens within the main road will collect excess rainfall and return it to the water table. 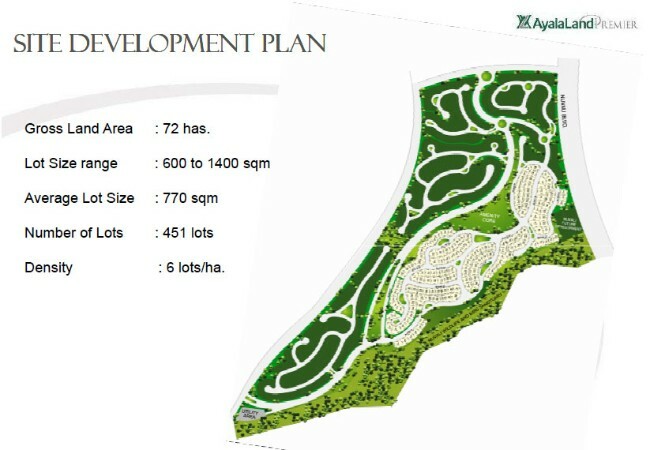 Golf and Country Clubs: Ayala Greenfield Estates, The Country Club, Canlubang Golf & Country Club, Santa Elena, and Southwoods. 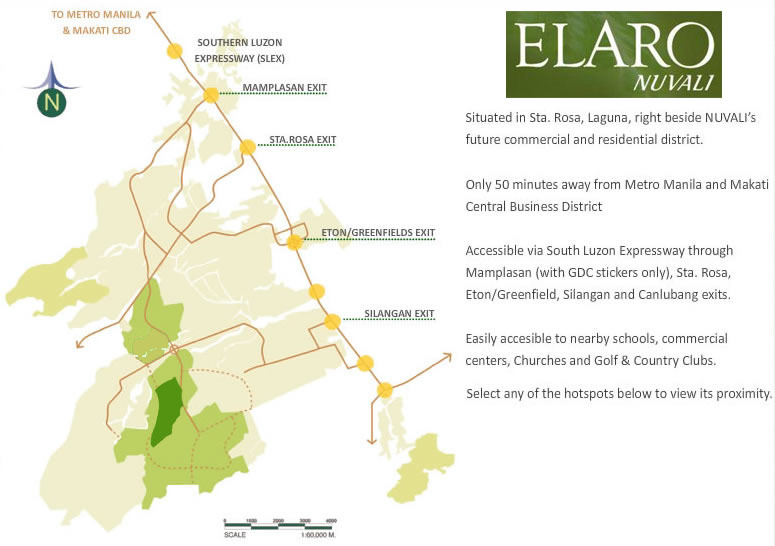 Situated in Canlubang, Laguna, right beside Treveia and the Nuvali Wildlife and Bird Sanctuary. Accessible via ACTEx through Mamplasan (with GDC stickers only), Sta. Rosa, Silangan, and Eton Exits. Elaro's main gate is located by turning right at the road after Treveia.